Do tutors and test prep centers provide an unfair advantage to students? What are the disadvantages of academic advantages? We look at the resources available in the school setting and how parents can make the best choice for helping their child receive extra academic support. Middle school and high school students that struggle in school often site that finding a purpose in their education is difficult. How do we make school matter in the age of Google it? Why bother studying why the answer is a search bar away? Students are required to write Cornell Notes for a majority of their classes, but why do so many students hate this note taking method? Let’s chat about the reasons required note taking is such a hot topic with teenagers and how we might fix it. Parents always want to talk about motivation. “My child is not motivated.” Let’s chat about that statement. Is your teen truly unmotivated? Or do we need to look at why school isn’t motivating your teen? We look at these questions on episode 29 of School Counselor Gone Rogue. Getting your child into college should not include bribes or photo-shopping images or your child’s head on an athlete. What does the college bribe scandal started by college counseling adviser Rick Singer, mean for your child? There’s a lot of conversations we need to have. Let’s discuss how the cheating scandal impacts your child. If you have a struggling student or know a teenager that is failing a class - what would they want you to know? Learn five things struggling students want you to understand. Are you struggling to get your child or student to read? On this episode of School Counselor Gone Rogue we discuss the ways to encourage reading in the home. If you are a parent trying to decide what classes your child should take next year check this out! This week on School Counselor Gone Rogue we chat about how NOT to select your teenager’s class schedule next year. How should you start the college search? I challenge you to start in your own backyard- research your local community college. This episode makes the case for community college as part of your child’s college selection process. What is a graphic designer and how do you start that career ? This week on School Counselor Gone Rogue, we speak with a graphic designer about their journey from high school to a freelance career in the graphic arts. How do you know if your child is ready to take honors level classes? Whether your child is entering middle school or high school - this is a question you must ask. Why are Students’ Electronic Lives so Chaotic? Keeping teenagers organized is not easy - why are their electronic systems chaotic too? How can schools help students with their transition to the digital classroom? Teaching is a noble profession, but how do we keep passionate teachers and prevent burnout? Join Marni Pasch, host of School Counselor Gone Rogue and author of The Zen Teacher and Sanctuaries Dan Tricarico , as we discuss teacher self-care, burnout and the future of education. Do Students Have to Learn Coding and Robotics? With an increase of tech careers, is it important for ALL students to learn coding? What about robotics? Why do we push students into skills that are not their passion? This week we take a look at the book The Five Love Languages of Teenagers. How can this book help you talk with your teenagers? With parents being busy, the time for reading is precious. Should this book make the cut? Do you know someone with an invisible disability? Do you have a friend with Dyscalculia? Do you have a student who has a 504 that says they have a processing disorder? What about a student with ADHD? We hear those words, but do we know what they really mean? Changing your study habits doesn’t have to be difficult. Study habits can be difficult to change when you are expecting perfection. Students should focus on the small school tasks they can change and track their results. When a teenager tries to change their school behavior, it is important to celebrate their progress. Learn the steps to tackle study changes here! Working with teenagers or being a parent let’s you learn many life lessons! 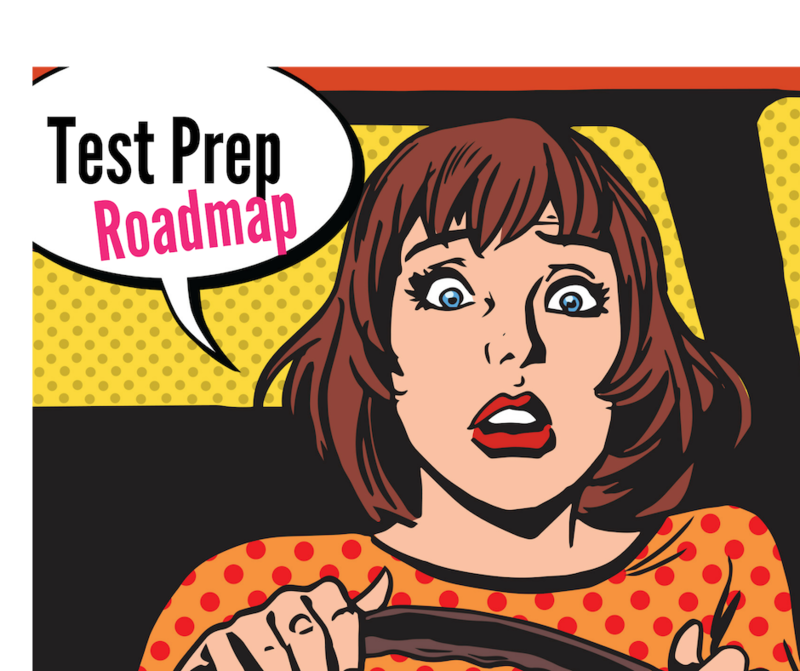 Let’s chat about test anxiety, perfectionism and how to stop the comparison trap!